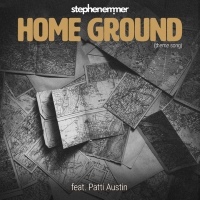 Choice Cut: Patti Austin and Stephen Emmer bring us to "Home Ground"
There is no doubt that one of the most important albums of 2017 is Home Ground, the groundbreaking new project by Dutch composer/ arranger and musician Stephen Emmer. The main topic of Home Ground is about a world that is constantly in conflict over land, religion and race. It’s not only black against white, it’s poor against rich, it’s fair against unfair. To create his vision, Emmer brought on an incredible cast of performers, ranging from Andy Bey to Chaka Khan. 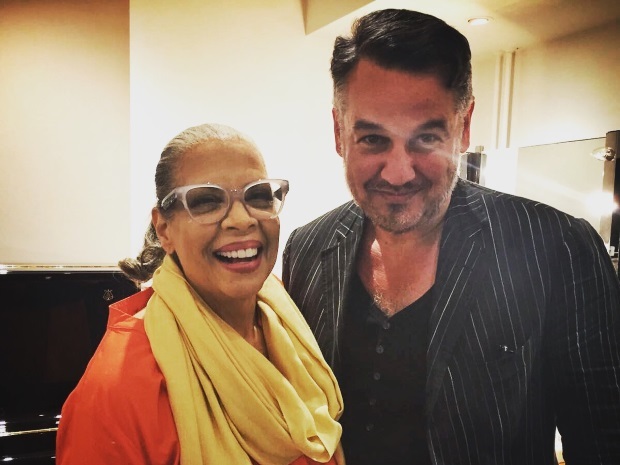 And one of the standout performances on the album features legendary vocalist Patti Austin on the title cut. With a simple arrangement fronted by piano, Patti pleads with the audience to address the issues of the day: This is the time for us to stand on higher ground and change the things that we can see. Ms Austin tells us, "the Home Ground theme song is uncategorizable, and therefore a challenge to sing; but I like challenges and this song was definitely that." It is one of many moving songs from an album that our Howard Dukes called “an eloquent and entertaining rebuttal to the voices of nativism and intolerance." 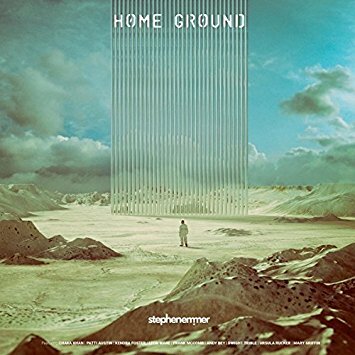 Take a listen to “Home Ground” below. We are proud to make it our newest SoulTracks Choice Cut.